We are Your Local Car Buyer! If you’re reading this then you’re either buying a car, thinking of buying a car, a really forward future planner or just way too bored in life. Let’s assume you’re either thinking or planning of buying a car in the next few months. First of all, you need to decide whether or not you need the car that you are planning to buy. Can you walk the distance that you need to cover? Can you manage with public transport instead of buying a car? Or do you actually need a car to save time, money and effort by not changing three trains, two buses and walking 3.7 kms everyday? If you said yes to the third option, great. Let’s go ahead. Buying a new car is a matter of a lot of research and precision in inspection. But buying an old one is double the effort because you will have to understand why the seller wants to sell it. If they want to sell an old car because it’s unwanted, then you can get an inspection done for the car to be sure about its health. If it’s just an old car that should be a scrap car instead, just walk out and don’t look back, no matter how good the deal is, because its not. Make sure that once you’ve found a good dealer or a trustworthy individual to buy a used car from, you get a few checks done. One of these is a PPSR check or a Rev check. This gives you all the historical data about the car that you are planning to buy, when it was actually bought and whether it wasn’t bought at all, but STOLEN! Yes! A lot of car thieves will try to dupe you into buying a stolen car at a throwaway price. These are the ones that you should be aware of, at all times. They might also give you a false VIN. Car buyers don’t pay much attention to these things and get scammed or become a part of fraud. When you take your time to pick the right flavor of gelato by tasting al the 30 flavors at the gelato parlor, it might not be necessary. But taking a test drive of your vehicle before you pay for it is absolutely essential. You might want to take a feel of what you’re about to put all your savings into. You might want to test the alignment of the car, whether or not it will need much more repair in future or not, etc. 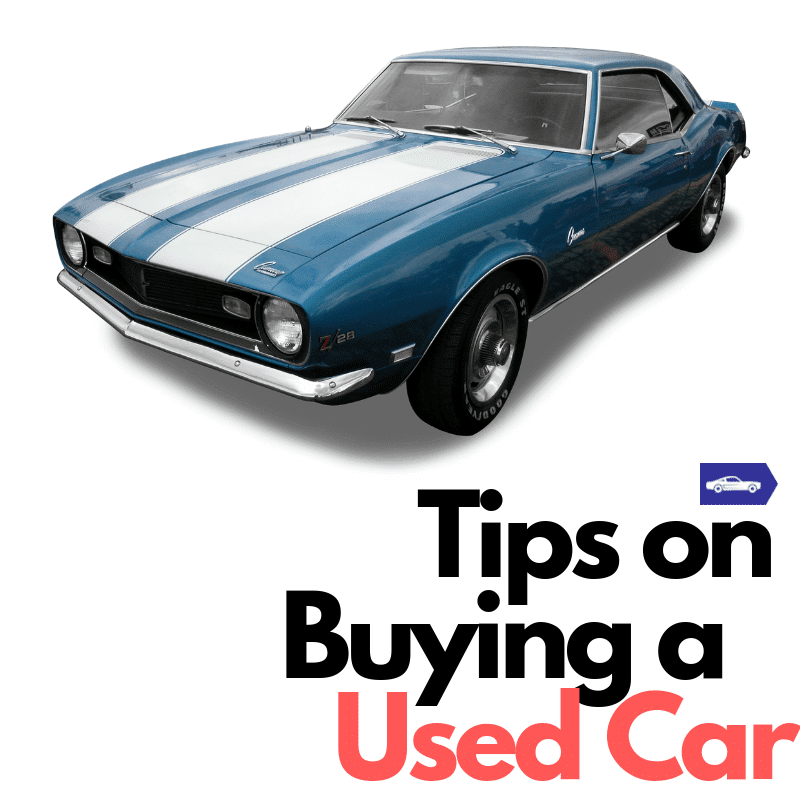 The next thing you do is check for the mileage, or fuel consumption of the used car before you buy it. In short, how many miles could you travel on a tank with one liter fuel only. Since its an old car, don’t expect too many miles to be covered. But make sure it’s not below 6-7 L/100 km. Finally, make sure you practice negotiating a good deal. Take a friend with you who is more experienced or outspoken than you to help you feel at par with the person selling to you. Selling a car can be stressful and most sellers have targets so they might try to sell a car to you that is not good enough for you. Try not to be trapped by such sellers and make an informed decision. Read on to know a few more determinants that you can depend on to buy a good car. Cash the same day I called for an offer. A courteous and free car removal. All paperwork is provided. You guys are champs! I didn’t expect to get a fair cash offer on my near mint condition vehicle. You gave me that cash offer without hesitation. Thank you so much for taking the hassles and concerns out of selling my car. The days of selling my car to a third party are long gone. 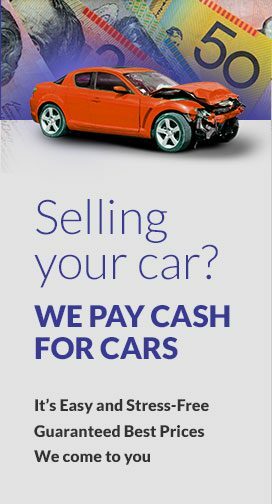 Thanks, Origin Cash for Cars for the quick and easy car removal and putting a fair amount of cash in my hand for my otherwise useless scrap car. I couldn’t have asked for a better experience. Great service, and an offer that I couldn’t find anywhere else in Newcastle. © Copyright 2018 Origin Cash For Cars. All Rights Reserved.